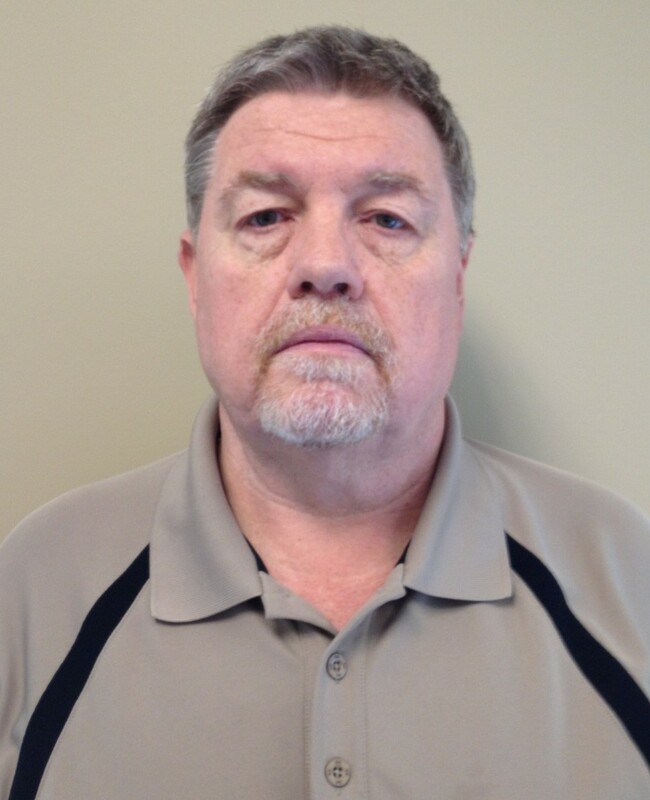 Company News – Page 6 – Fortney Sales Company, Inc.
Join us in wishing Happy Birthday to Dennis Pope and Aaron Biddle. Here’s to aging well! Today we added an important component to our new home. Proudly flying our Country's Flag has always been important to Fortney Sales Company. 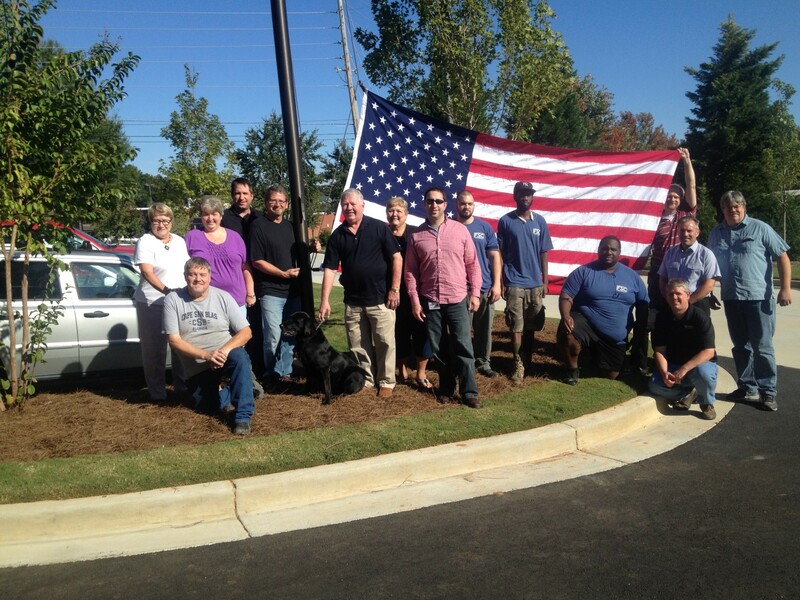 Our new flag was acquired from one of our local neighbors, The Flag Company of Acworth, Georgia. 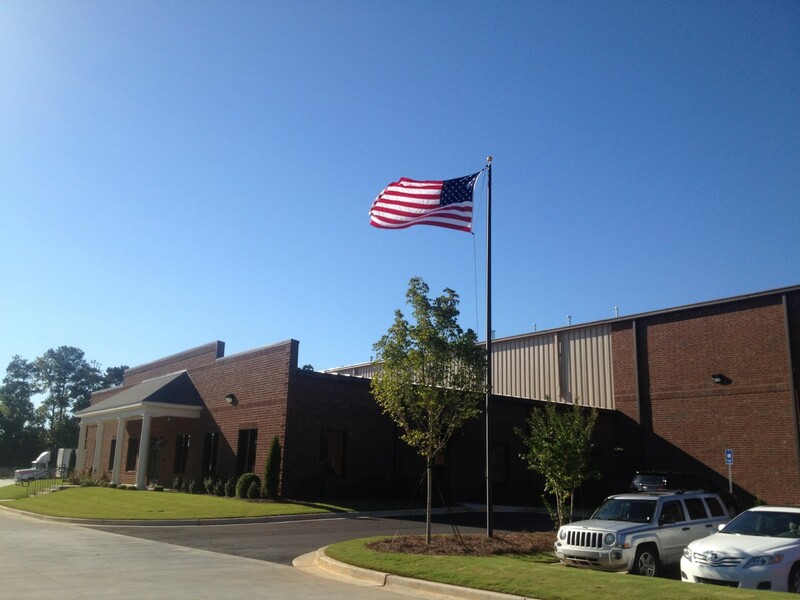 This continues a long tradition of flying the Stars and Stripes over our corporate facility. FSC is excited to announce the arrival of our newest team member, Aaron Biddle. Aaron has joined our customer service team and is already knee deep in product training. You may have already spoken with him when you called in to place an order with Kuriyama of America. 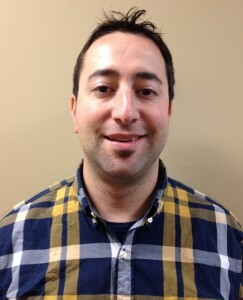 Aaron joins us from Menchie’s Frozen Yogurt where he was a district manager and corporate trainer. Aaron is also the Worship Pastor at Awakening Church in Woodstock, Georgia.